The Pumpkin Pie recipe is from Betty Crocker's Cookbook 1971. Jim Leek's Favorite Pie Crust source is unknown. 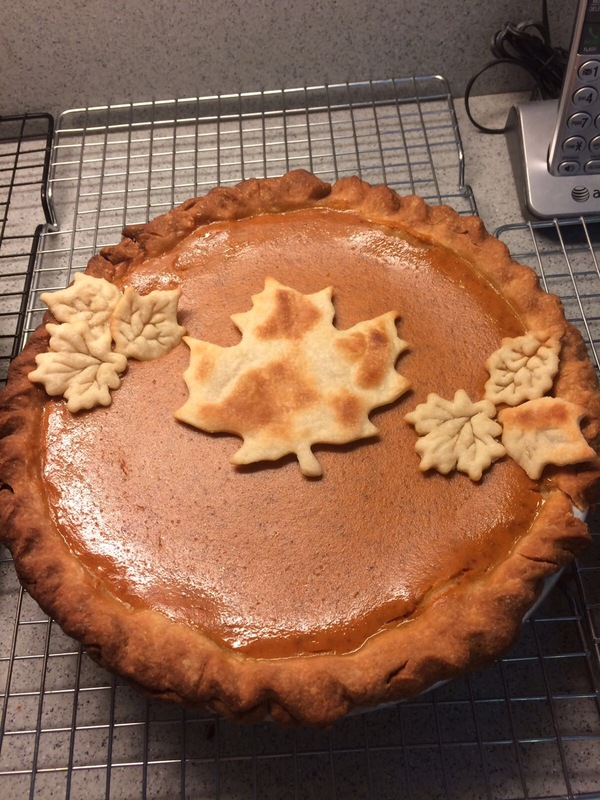 This pumpkin pie recipe has been in the family for decades and is a crowd favorite. 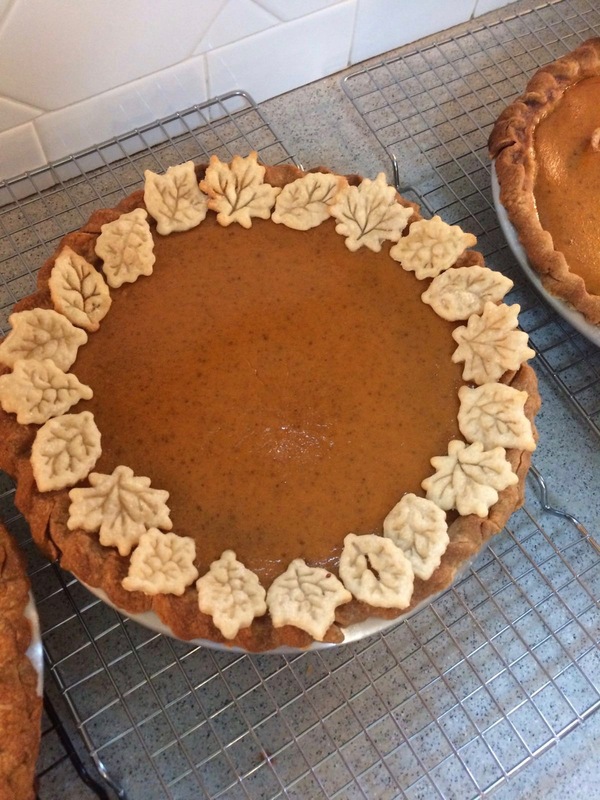 Once Sandra found Jim's favorite pie crust, she never changed the recipe. This recipe will not let you down when entertaining guests or family. Will make two single 9 inch pie crust or one 9 inch double pie crust. Combine flour and salt. Cut in shortening. beat egg yolk in measuring cup. Add enough milk to make 2/3 cup. Stir egg mixture into flour mixture. Form into ball and kneed it until it make a clump. Then roll out onto floured surface. Heat oven to 425 F. Prepare pastry. Beat eggs slightly with rotary beater; beat in remaining ingredients. Pour into pastry-lined pie pan. (To prevent spills place pie pan on oven rack or on open oven door when filling with pumpkin pie mixture.) Bake 15 minutes. Reduce oven temperature to 350 F and cook for 45 minutes longer or until knife inserted in center comes out clean. Cool. If desired, serve with sweetened whipped cream.